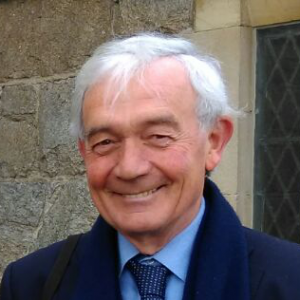 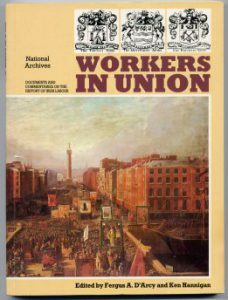 Professor Fergus D’Arcy, M.A., Ph.D., F.R.Hist.S., is Professor Emeritus in modern history of University College Dublin (UCD). 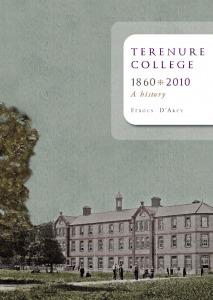 He lectured in UCD from 1970, was Dean of the UCD Faculty of Arts through 1992 to 2004. 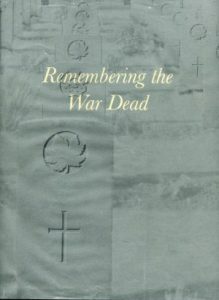 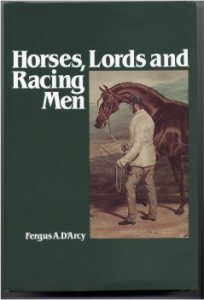 His publications include Terenure College, 1860-2010 (Dublin, 2010), Horses, Lords and Racing Men: the Turf Club, 1790-1990 (Kildare, 1991) and the award winning Remembering the War Dead: British Commonwealth and International War Graves in Ireland Since 1914 (Dublin, 2007). 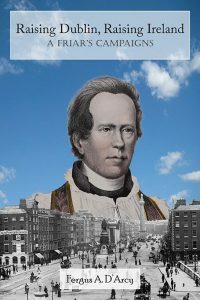 “Raising Dublin, Raising Ireland: A Friar’s Campaigns”.